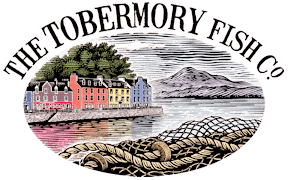 Tobermory Smoked Trout slices 500g pack, perfect for entertaining. This size pack would feed 10-12 as a starter. Make a 40-50g slice in to a ribbon, serve with fresh brown bread, lemon, cream cheese and back pepper to give your guests something special. 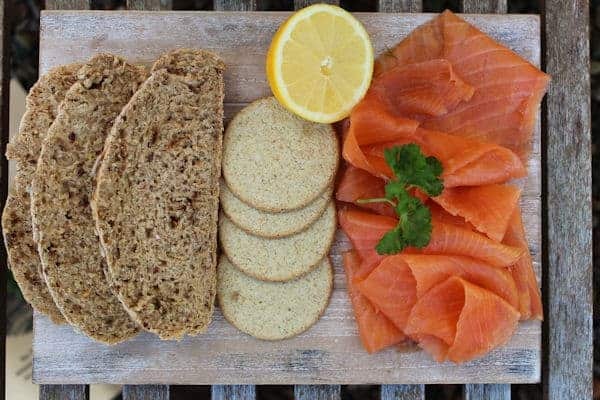 Tobermory Smoked Trout just melts under our knife. Widely known as a gourmet product.